Final price includes $498 D.O.C fee. Tax, tags, and any other fees are extra. While great effort is made to ensure the accuracy of the information on this site, errors do occur so please verify information with a customer service rep. This is easily done by calling us at or by visiting us at the dealership. GREAT MILES 6,139! 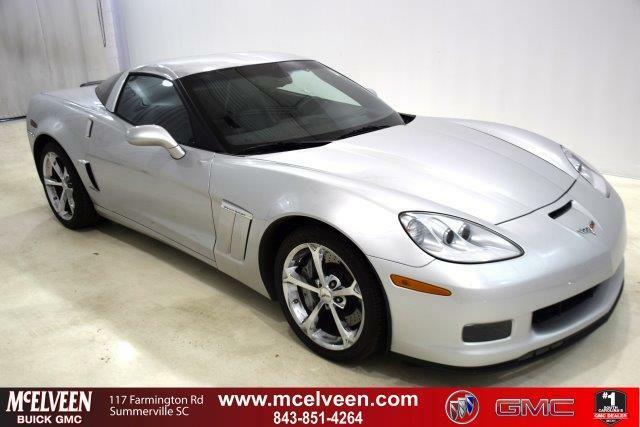 Heated Leather Seats, Onboard Communications System, Satellite Radio, Targa Roof, Dual Zone A/C, Keyless Start CLICK ME! 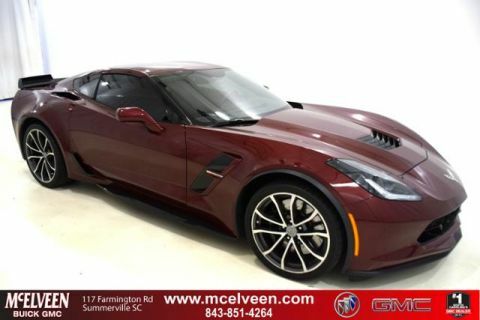 Leather Seats, Heated Driver Seat, Premium Sound System, Satellite Radio, Onboard Communications System, Targa Roof, Aluminum Wheels, Keyless Start, Dual Zone A/C, Heated Seats, Heated Leather Seats. 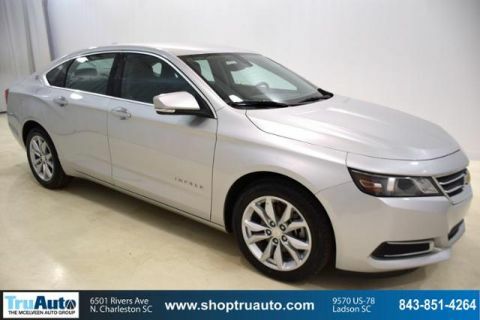 Remote Trunk Release, Keyless Entry, Steering Wheel Controls, Electronic Stability Control, Heated Mirrors. WHEELS, GRAND SPORT CHROME ALUMINUM 18 x 9.5 (45.7 cm x 24.1 cm) front and 19 x 12 (48.3 cm x 30.48 cm) rear, TRANSMISSION, 6-SPEED PADDLE SHIFT WITH AUTOMATIC MODES, AUDIO SYSTEM, AM/FM STEREO WITH CD PLAYER AND MP3 PLAYBACK seek-and-scan, digital clock, auto-tone control, Radio Data System (RDS), automatic volume, TheftLock and auxiliary input jack (STD), ENGINE, 6.2L V8 SFI (430 hp [320.6 kW] @ 5900 rpm, 424 lb-ft of torque [572.4 N-m] @ 4600 rpm) (STD), REAR AXLE, 2.73 RATIO, LIMITED-SLIP, PERFORMANCE. Chevrolet Z16 Grand Sport w/3LT with BLADE SILVER METALLIC exterior and EBONY interior features a 8 Cylinder Engine with 430 HP at 5900 RPM*. From CarAndDriver.com: Fast, furious, and relatively comfortable. 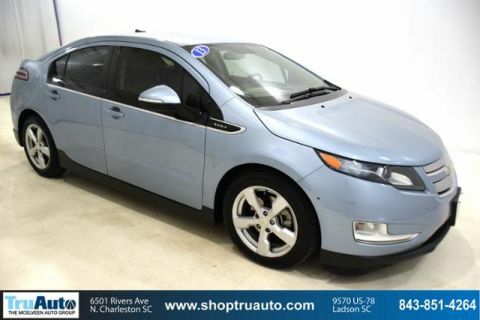 TruAuto in Ladson, SC, and North Charleston, SC treats the needs of each individual customer with the utmost respect. We have one of the largest pre-owned inventories in the area, and an experienced sales staff ready to serve your automotive needs.